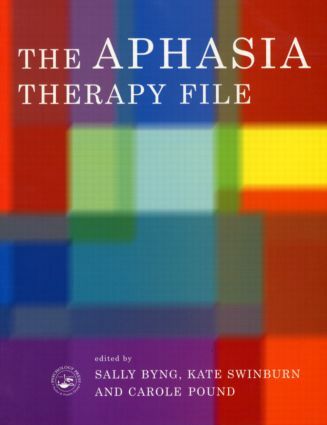 Different from a textbook or academic journal, the File represents a collection of explicit descriptions about therapy interventions written by practitioners themselves. The description of the rationale for the therapy, the intervention itself and evaluation of outcomes are of paramount importance. Each contributor guides the reader through the thinking that they engaged in as they decided what to do, often with considerable frankness about the difficulties involved. The File will be of equal value to experienced practitioners and students alike.